Humans tend to like ordinal hierarchy structures, and we love to attain the next rung on the ladder. Ordinal categories in road running could be race distances like the 5k, 10k, half marathon, and marathon. Of course, it’s only natural to see each as a rung of the road running ladder that we climb. But this focus on distance can take away from other markers of improvement. For example, imagine telling a friend that you shaved 3 minutes and 44 seconds off your 5k over 12 weeks. Unless she’s involved in your training, or races 5ks herself, this sort of improvement can be difficult to put into context. Tell someone you completed your first marathon, on the other hand, and you’ll likely get real excitement. Of course, some partially ordinal demarcations do exist as “household names” in running races, for example: a 3-hour marathon vs a 4-hour marathon, or the recently-famed 2-hour barrier. In the track and field world, everyone knows the tale of the 4-minute mile, and countless athletes celebrate their first 5-minute mile. But even as endurance athletes, these ordinal demarcations in time aren’t nearly as prominent in our lexicon as common race distances like 5k, 10k, half marathon, and marathon. In part, that is why there has been such immense popularity in the longest race distances; it’s easier for us to conceptualize achievement in terms of distance (or “rungs”) than time. But are we acting rationally in choosing distance over speed? If you’re not sure what’s mostly at play in your own mind, then you might want to consider going faster before you go longer! For one thing, it’s not that hard for a relatively fit person to complete a race of almost any distance given some coaching and enough time. Going longer is foundationally a matter of building volume tolerance, and then making sure you fuel appropriately. Going faster, on the other hand, requires the painful use of various energy systems in training, and may require strength training, and/or learning and drilling technical aspects of the race. Going faster leads an athlete to be more well-rounded, and is certainly more mentally engaging than logging 6-hour long workouts. Developing the speed, strength, and power, by training for higher-intensity events also lends itself to better long-term orthopedic and cardiovascular health than does training for the ultra-distance events and certainly allows for more-than-sufficient aerobic fitness for high quality of life. There is a reason the running events in the Olympics and World Championships include everything from the 100m to the marathon. It’s because they all test something different! And when performed at their highest levels, all are equally challenging. The case could be made that the shortest of road races and triathlons are the most painful and thus the most challenging, since there is good scientific evidence that events lasting 2-10 minutes are the most excruciating. If I could send one message to the endurance world, it would be this: get faster at the distance you currently compete in! 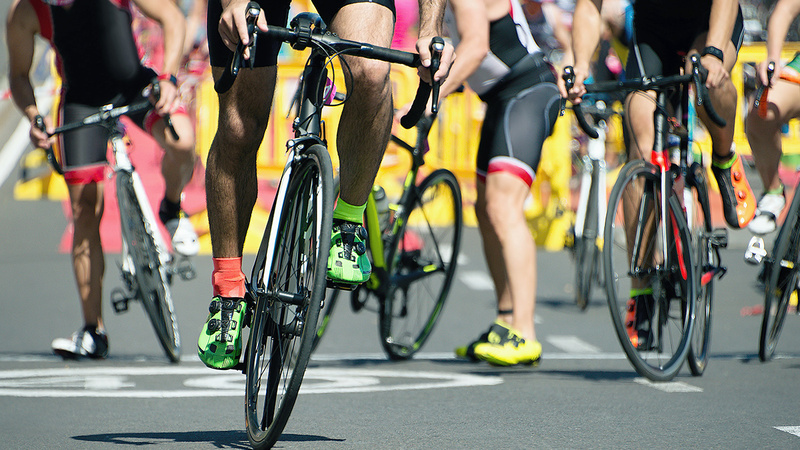 Did you finish middle to back of the pack of your 5k or sprint triathlon? Get on the podium next year! Did you place in your age group? Win the race next year! Don’t care about placing? Aim to take 5-10% off your time from last year! 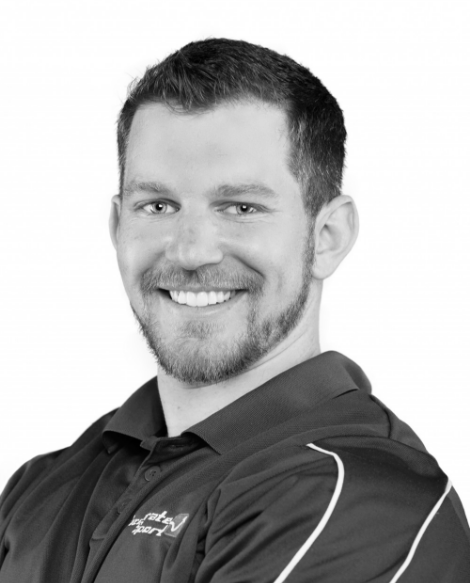 Alex Harrison holds a PhD in sports physiology, along with a number of coaching certifications. He is an elite level coach in throwing events from IAAF/USATF, and a level two coach in all other track and field disciplines. He is a level one triathlon coach, a certified strength and conditioning specialist, and a level one weightlifting coach. As a former Olympic hopeful in the bobsled, Alex helps his athletes reach their performance goals.